WHEN WAS THE LAST confirmed sighting of a Westfield Seek-No-Further? Has anyone seen a good Shamrock lately? 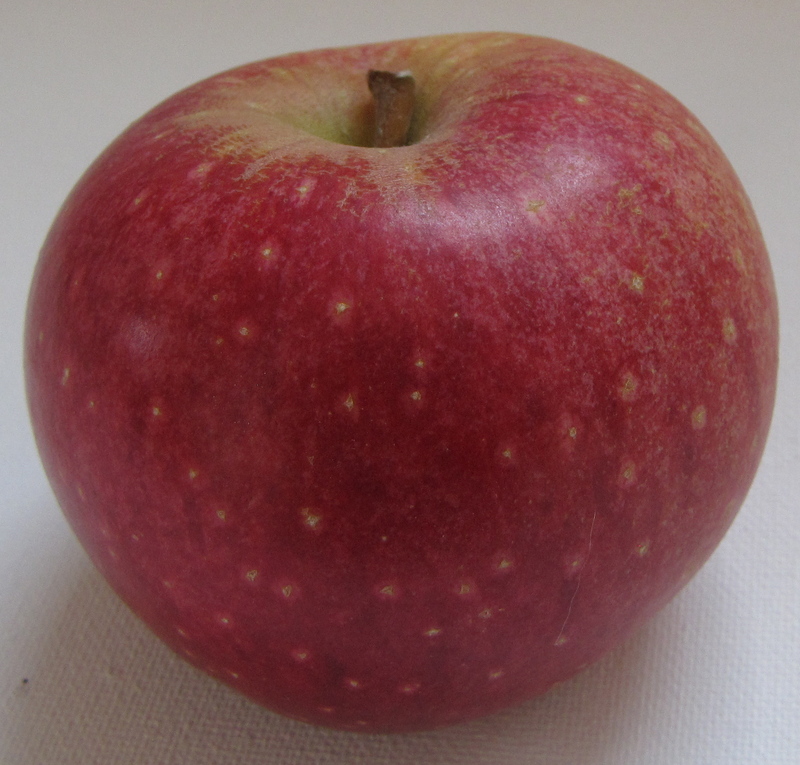 Westfield Seek-No-Further is an heirloom dessert apple, dating back to Westfield, Massachusetts, in the 1700s. 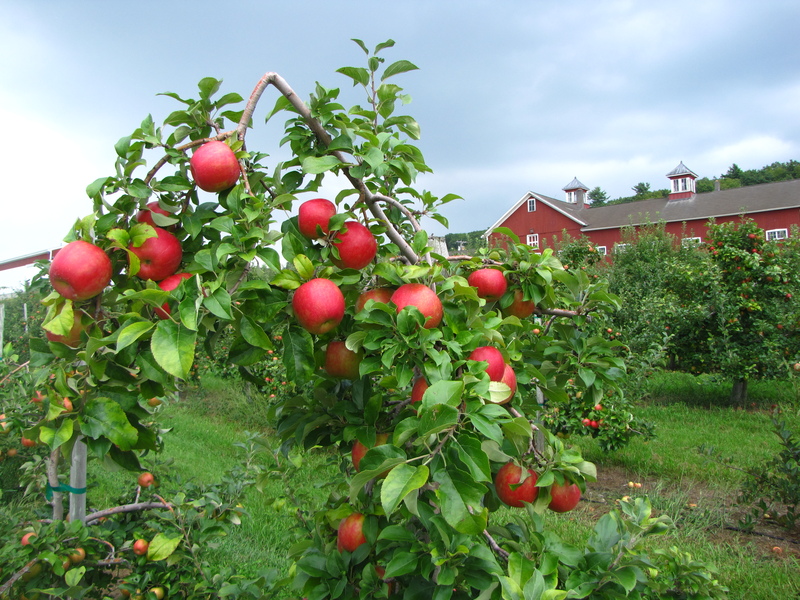 It was a popular New England variety in the 1800s. 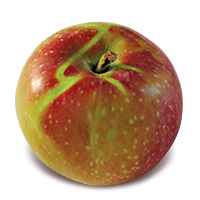 Shamrock is a green apple that originated in British Columbia less than 20 years ago. 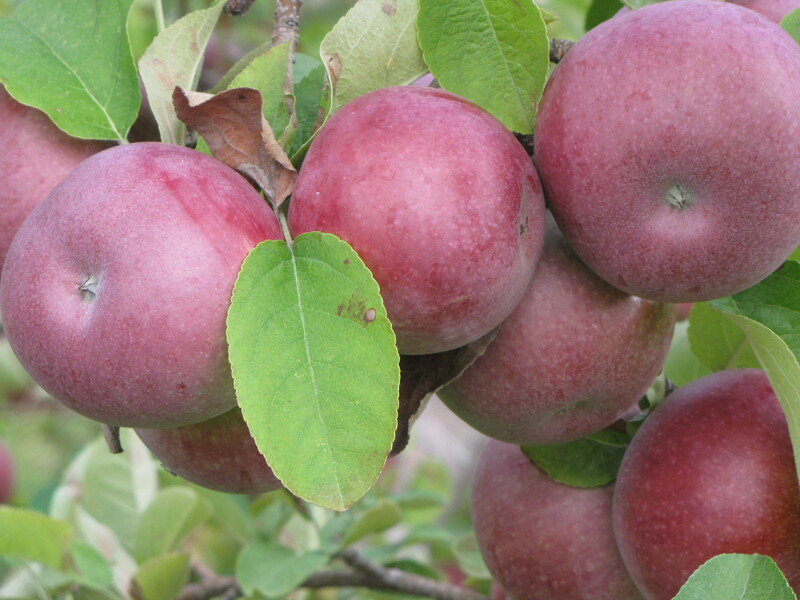 It is a tart apple, and works well with other varieties in pies and sauce. 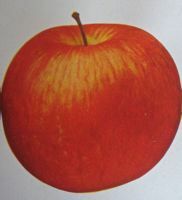 We have descriptions and photographs (the Westfield Seek-No-Further taken from the classic work from 1905, The Apples of New York, the Shamrock source unknown) of both apples on our website, newenglandapples.org, but have not personally seen or tasted either. 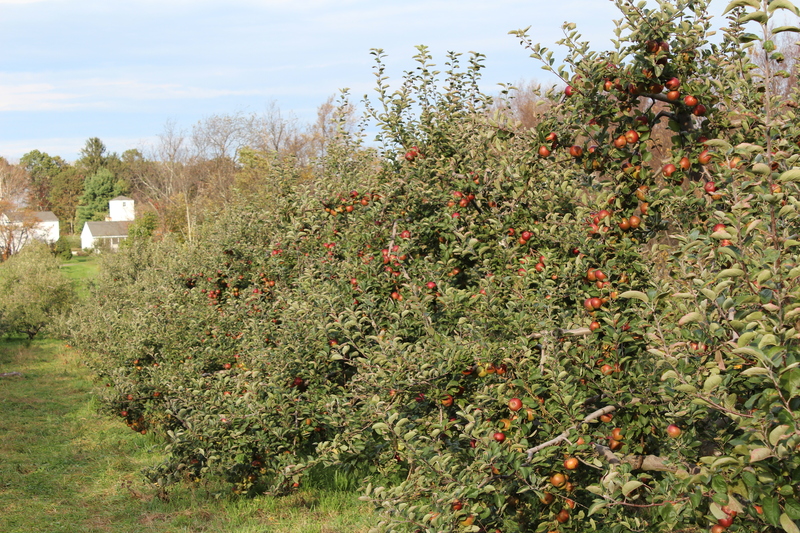 Both, we believe, continue to be grown somewhere on New England soils. We just don’t know where. If you grow either Westfield Seek-No-Further or Shamrock, please let us know. We’d like to learn more, and get new photographs. 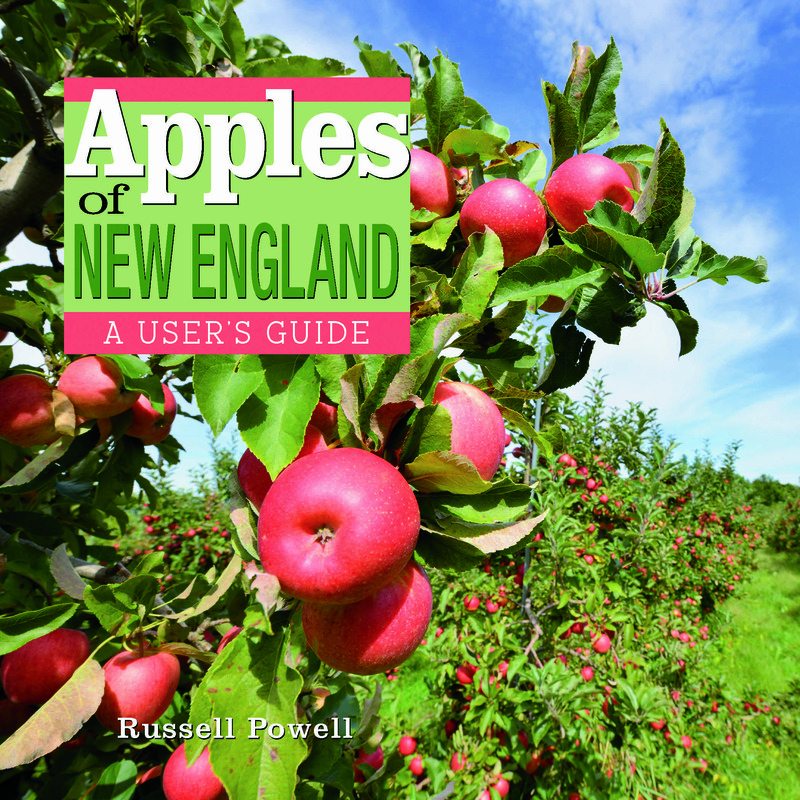 The photos, incidentally, are among more than 100 pictured on the New England Apple Association website. Most of the images are original photographs by Bar Lois Weeks. 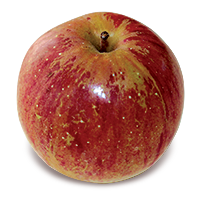 See New England apple varieties. We’re still writing and rewriting some of the descriptions. Perhaps you can help. 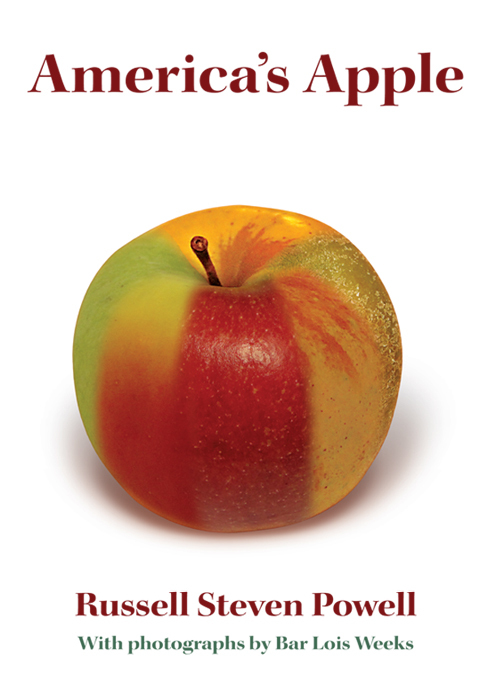 Tell us what you know about apples. 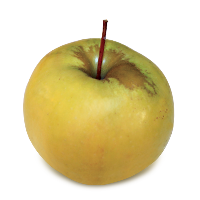 We’d love to hear from you about this fascinating fruit: your favorite or hard-to-find varieties; recipes, new and handed down; horticulture; photographs and artwork. 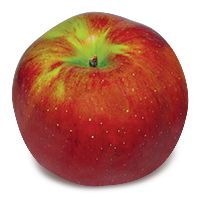 You can post your comments below or email them to info@newenglandapples.org. WE MET JUDY MATHER at the Sterling Fair September 12, and although she does not use a computer she was kind enough to handwrite a letter and send it with a pair of recipes as a follow-up to our conversation about apple crisp and New England apples. 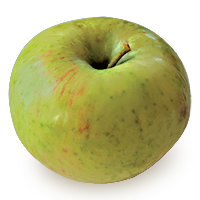 Mather’s apple crisp recipe is a family favorite passed down from Edith Crosby, her grandmother. Note the unusual egg in the topping. 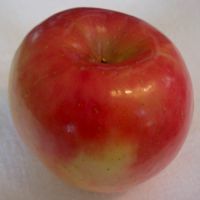 Apples — pare (optional), core and slice thin McIntosh, Cortland, and Golden Delicious (or a mix ). 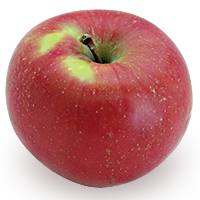 Place sliced apples in a 9” pie plate or casserole dish. 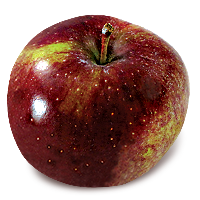 Spread over apples ½ c sugar and ½ t cinnamon. Topping — 1 c sugar, 1 c. flour, 1 t baking powder, pinch of salt. Stir in 1 whole egg. Mix together and spread on top of apples. 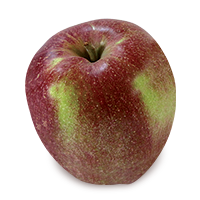 Bake at 350° until top is a light “nut” brown and crunchy and apples are done —20-30 minutes approximately. Boil vinegar and sugar until clear. 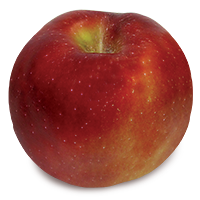 Chop apples, pepper and onions into small chunks and add to sugar/vinegar mixture. Add remaining ingredients. Simmer gently for 2 hours. Process in canning jars.